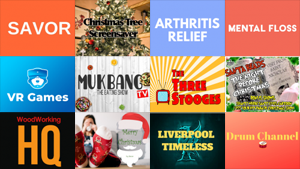 We reviewed another 18 new Roku channels this week, with content in the categories of Games, Lifestyle, Movies & TV, Music, News & Weather, Sci & Tech, Screensavers, Sports, and Web Video. 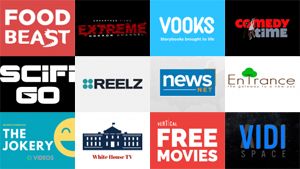 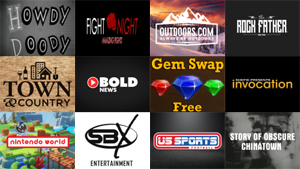 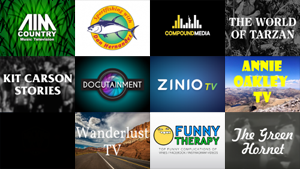 We've reviewed 30 new Roku channels so far this week, with content in the categories of Comedy, Educational, Fitness, Food, Kids & Family, Lifestyle, Movies & TV, News & Weather, Screensavers, Special Interest, Sports, and Travel. 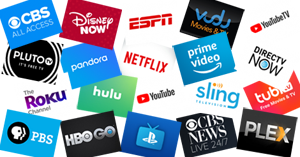 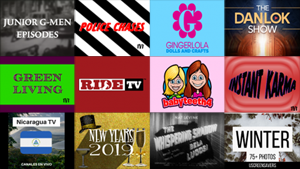 We reviewed 38 new Roku channels this week, with content in the categories of Comedy, Educational, International, Kids & Family, Lifestyle, Movies & TV, Music, News & Weather, Personal Media, Screensavers, and Special Interest.